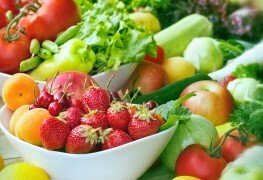 Fresh food can only last so long, but there are ways to make it last a little bit longer. 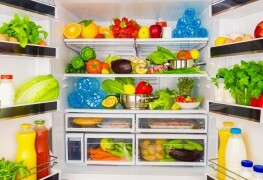 Here are some guidelines for keeping common refrigerated foods from spoiling. 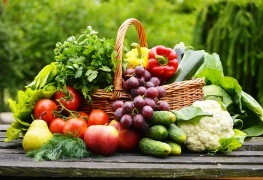 Heirloom fruits and vegetables are a tasty choice. It's no wonder gourmets are rediscovering these oldies but goodies. 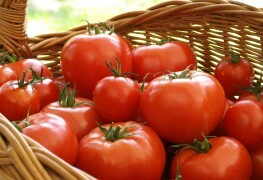 Here's a select list of some heirloom varieties you may want to discover and grow. 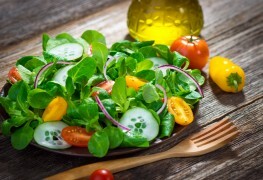 Do you want to eat organic on a budget but don’t know where to start? 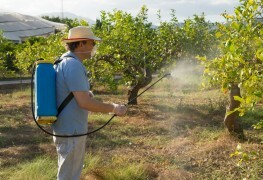 Here's a list of fruits and vegetables you should buy organic to get the pesticide heavy-hitters off your plate. 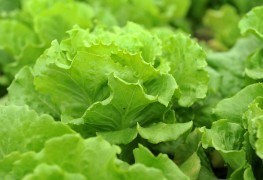 There's a growing movement around eating organic, locally-sourced food, and it's easy to see why. 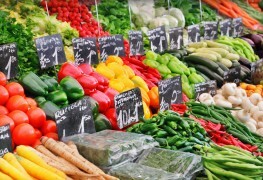 Local food has a smaller ecological footprint, it's fresher, and it supports your community. Here are 3 ways to get started. 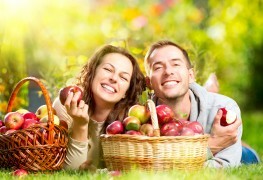 There's no question that eating healthy foods is important, and organic foods can be among the healthiest. That's because these foods have fewer chemicals such as pesticides, preservatives and growth hormones, and they aren't genetically engineered. Intrigued by the endlessly alluring chocolate options you can choose from? 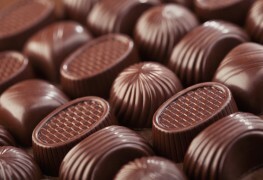 Discover the main types of chocolates, and important factors to consider when shopping. 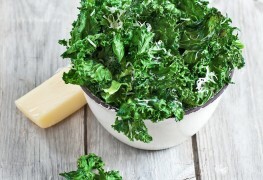 Tired of seeing your favourite fruits and veggies going bad? 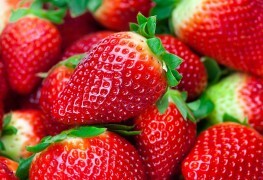 Extend the life of your produce using these freshness-enhancing tips. Storing foods correctly will help maintain freshness; however, the longer fresh produce is stored, the lower its nutritional value. 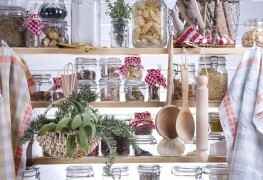 Follow these tips to optimize the safety and freshness of food stored in your pantry. Drying produce is a time-honoured method of preserving a variety of fruits, vegetables and herbs so they can be enjoyed in winter well past harvest. Here's how you can get on board. Instead of rushing to the grocery store each time you need some of these common ingredients, why don't try preserving your own? The preservation process will give it a delicious flavour, and it won't break the bank. 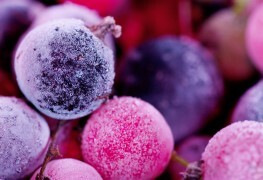 Freezing is a simple and reliable way to preserve food. 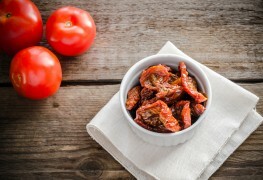 Here are some pointers to make sure you are freezing food correctly. 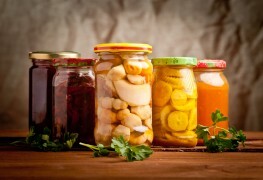 Despite its traditional image, canning is a relatively new method of food preservation. 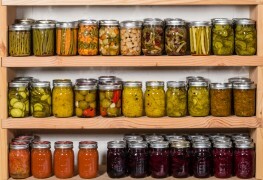 Here's what you should know about the history of canning. 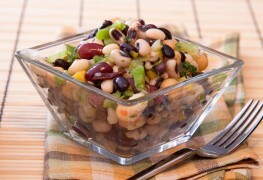 Freezing meals that you can pull out at a later date allows you to save time and money. 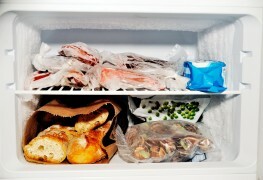 Here is some helpful information on how to best freeze your food. 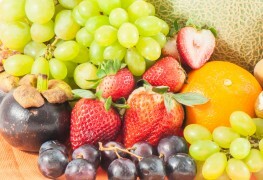 Though fruit seasons are short, they usually produce plentiful harvests. This makes it smart to stock up and preserve. Here are some methods and how to use them.